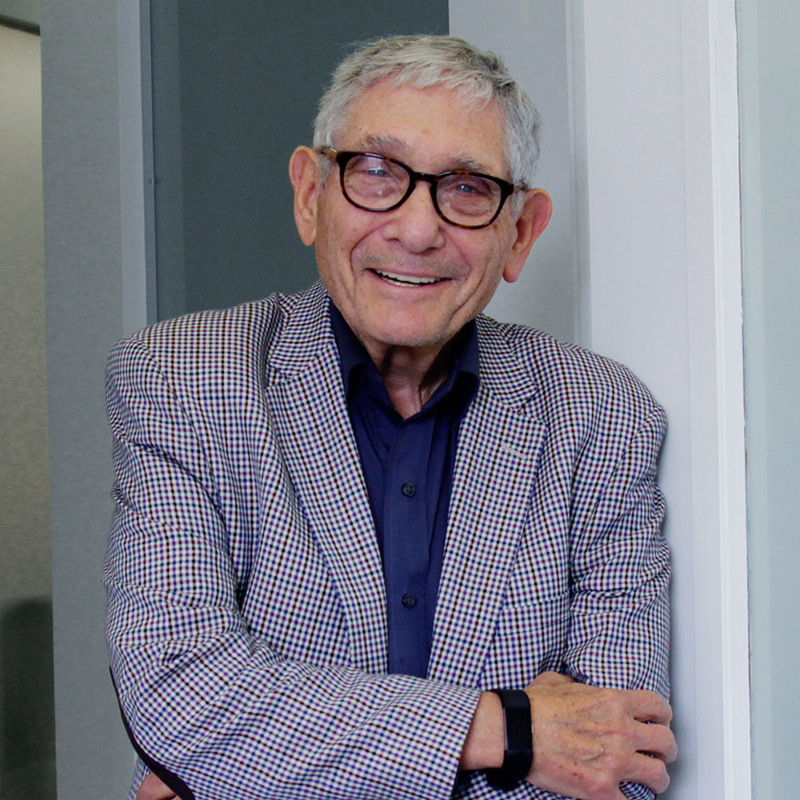 Gene Rothkopf brings more than forty years’ experience as an entrepreneurial senior executive in the apparel industry to the Jassin Consulting Group . His particular areas of expertise include marketing, financial transactions and brand management. In addition, Mr. Rothkopf is a skilled real estate negotiator. Mr. Rothkopf began his career in 1957, joining the family-owned Mayer Rothkopf Industries, a manufacturer of apparel knitting machines. Largely through mergers and acquisitions, the company grew from sales of less than $1 million in 1957 to more than $60 million in 1979, becoming the largest knitwear machinery manufacturer in the world. Mr. Rothkopf, then president of the U.S. division, sold his interest to Mayer Machine fabrique in West Germany, subsequently forming Sweater Knits, a partnership with Kayser Roth, a division of Gulf & Western Corp. The new company was immediately successful, providing men’s, women’s and children’s knitwear to the moderate to bridge market, with brands such as Cheryl Tiegs and Crossings. Ultimately, Mr. Rothkopf gained control of the company and sold it in 1997 to the men’s wear company, Supreme International, known today as Perry Ellis. Beginning his consulting career as an advisor to Supreme International, Mr. Rothkopf advised the company on knitwear, real estate issues and general business matters. As an independent consultant, Mr. Rothkopf has concentrated largely on mergers and acquisitions, other types of financial transactions, and licensing and was instrumental in the purchase of a major designer brand by a dynamic men’s wear company. He has been a member of the Board of Directors of the National Knitwear and Sportswear Manufacturers Association and is currently a member of the Board of Directors for Thanksmuch.com, a growing Internet company. Mr. Rothkopf graduated from the Wharton School of the University Of Pennsylvania with a B.S. in Economics and a dual major in finance and marketing.